Dinah’s Side is the perfect place to enjoy lazy summer days. Country newcomers who crave a simple life by the water mixed with a taste of Swallows and Amazons will find it at idyllic Dinah’s Side on the sunny side of Dittisham. 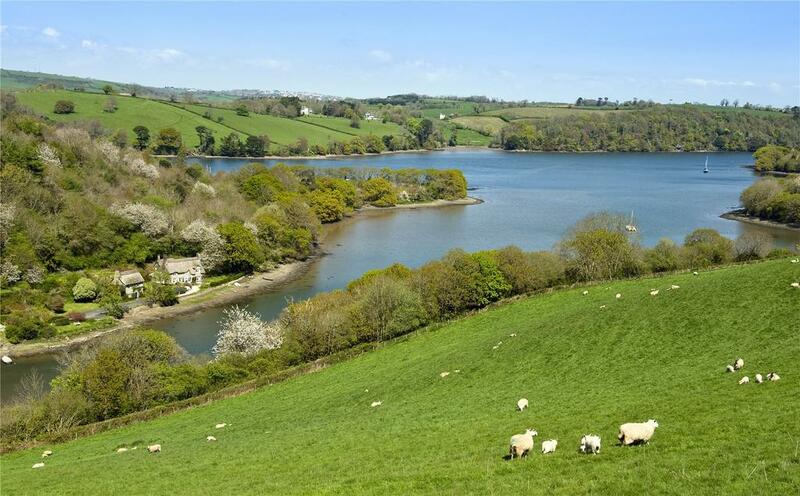 This home in one of Devon’s most delightful villages, for sale through Savills South Hams at a guide price of £1.5m, is situated right on the west bank of the River Dart. 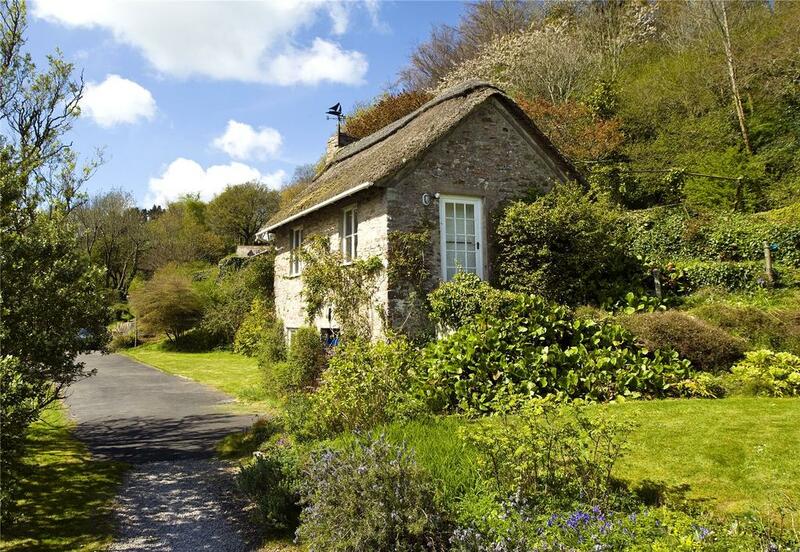 Owned by the same family since the 1940s, this enchanting lodge and cottage is set in more than five acres of secluded grounds. 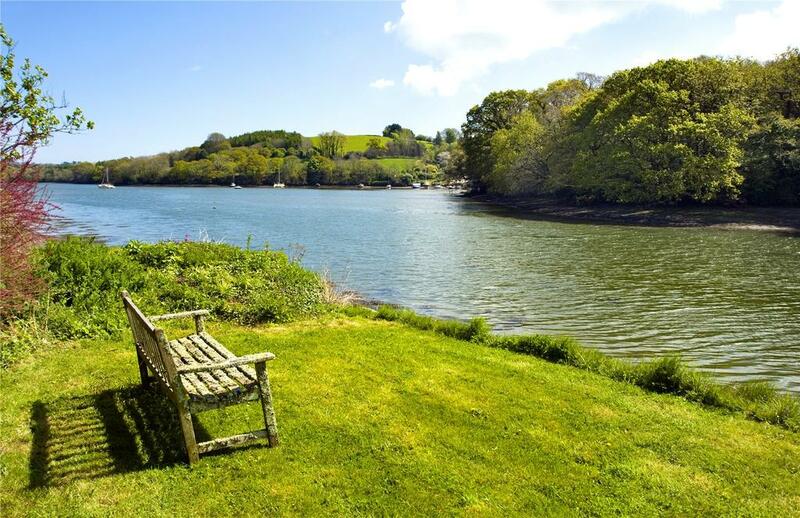 That land includes one-third of a mile of private foreshore, a mooring, gardens and woodland. The house offers comfortable — if a little dated — accommodation, comprising a sitting room, dining room, conservatory, kitchen and utility room on the ground floor, with three double bedrooms and two bathrooms on the first floor. 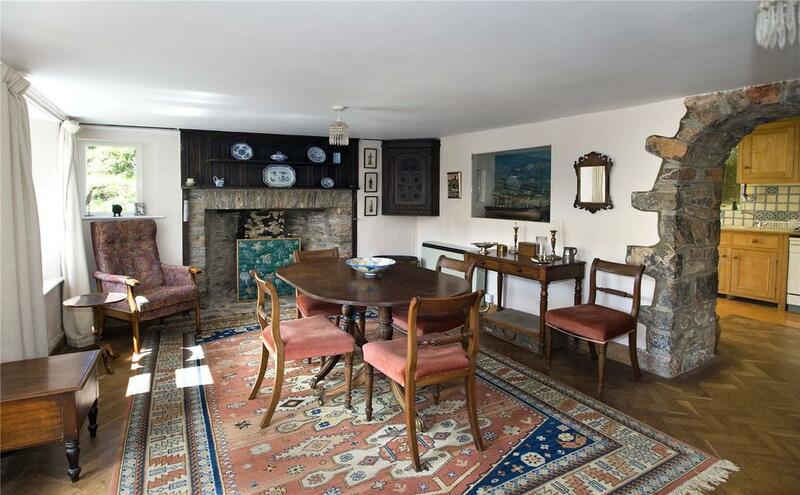 Included in the sale is a detached studio with a workshop and store and a converted lime kiln offers further workspace. What more could anyone ask for?